Germany, Brazil and Mexico are all due to vote in next 18 months. 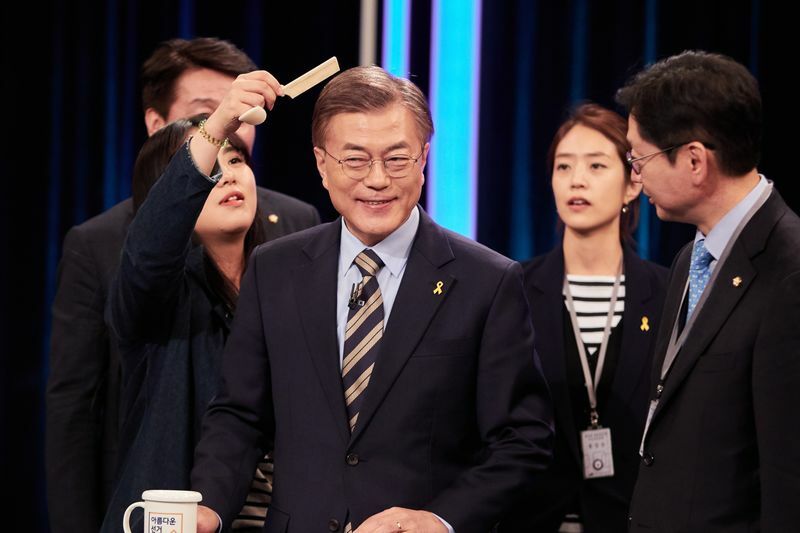 Moon Jae-in prepares for a televised presidential debate in Seoul, South Korea. Former opposition leader Moon Jae-in faces software tycoon Ahn Cheol-soo in the race to succeed conservative Park Geun-hye. She was ousted amid a corruption scandal entangling some of South Korea’s most powerful conglomerates. Hong Joon-pyo, who’s backed by the latest iteration of Park’s party, is also running. Restrictions are now in place on the reporting of polling specifics. The most prominent candidates are Moon and Ahn. 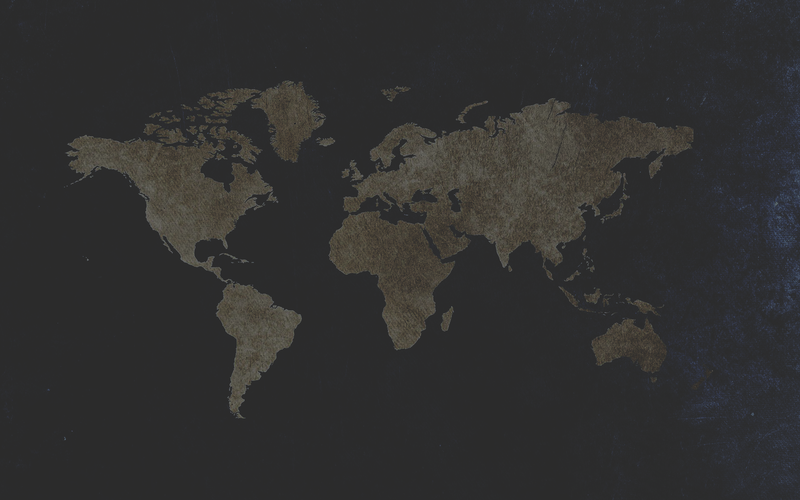 The result could shape the international response to North Korea’s nuclear weapons program. Moon has signaled a softer touch to relations with Kim Jong Un, while Ahn has backed the installation of a controversial U.S. missile shield. Both have endorsed measures to reduce the influence of South Korea’s family-owned “chaebol” conglomerates. 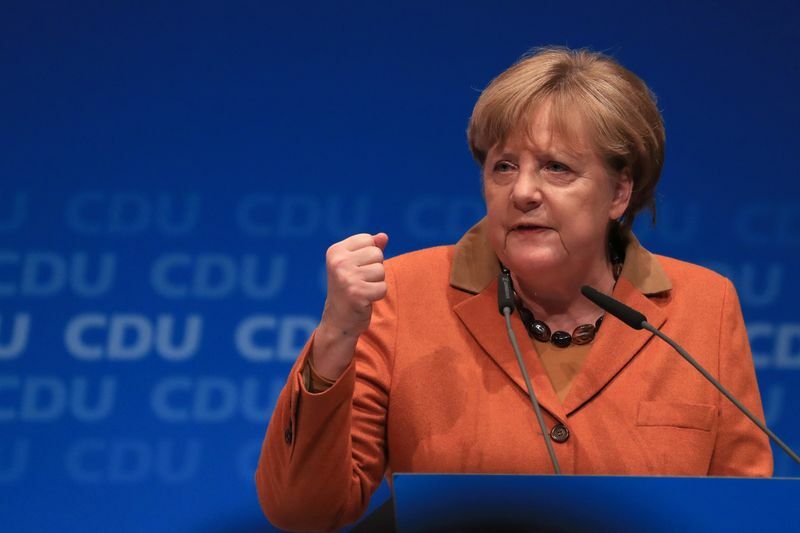 The incumbent Social Democrat-led coalition will face off against Chancellor Angela Merkel’s Christian Democrats. The SPD is in coalition with the Green Party. The Free Democrats, a traditional CDU ally, are also a force to be reckoned with. The rust belt state is traditionally an SPD stronghold but polls suggest the CDU is closing the gap. With the Greens polling poorly and the Free Democrats on around 12 percent, there is a chance Merkel’s party could enter the coalition government or even take the state. The outcome will give a clear sense of voters’ mood four months from September’s federal election. With nearly 18 million people, North-Rhine Westphalia accounts for more than a fifth of Germany’s population. There are no reliable polls in Iran. 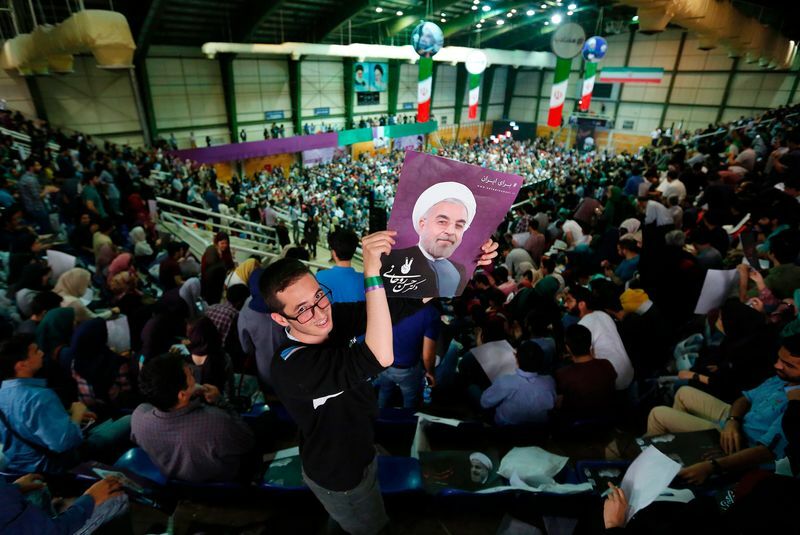 A survey published this week by state-affiliate Iranian Students Polling Agency showed Rouhani leading Raisi by 53 percent to 32 percent in a head-to-head race. Against Qalibaf, Rouhani was ahead by 49 percent to 38 percent. The remainder of those questioned wouldn’t back either candidate or refused to respond. The election is a referendum on Rouhani, who struck a deal to limit Iran’s nuclear program in exchange for sanctions relief. His main opponents say they would respect the deal, but the election of a hardline president still raises the risks of a showdown with U.S. President Donald Trump, who described it as a “disaster.” A conservative could also be more hostile to foreign investors. 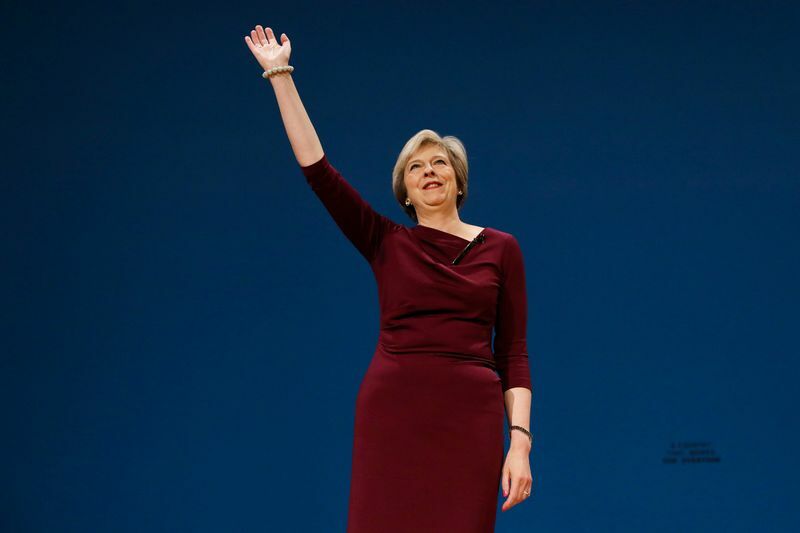 Prime Minister Theresa May wants to win a larger majority for her governing Conservative Party. She faces an array of parties who want to thwart her, the largest of which is the Labour Party, followed by the pro-independence Scottish National Party and the Liberal Democrats. Surveys, and the results of local elections last week, suggest May could be on course for a majority as big as those enjoyed by Margaret Thatcher and Tony Blair in their heydays. The latest polls show her winning about 47 percent of the vote, 19 points ahead of Labour. May says she needs a large majority to strengthen her hand in Brexit negotiations, which are due to start after the election. The vote will also give clues on the strength of support for Scottish independence, whether Labour leader Jeremy Corbyn can survive in his job and how much influence anti-Brexit lawmakers will have during talks. President-elect Emmanuel Macron’s En Marche!, which was formed a year ago and currently has no seats in the parliament, will run for the first time. The Socialists and The Republicans, France’s two establishment parties, will be seeking to bounce back after their failures in the presidential elections, as will Marine Le Pen’s National Front. And Jean-Luc Melenchon’s France Unbowed will present a full slate for the first time. There’s been very little polling because France first had to get its presidential election out of the way. OpinionWay said May 3 that En Marche! and the Republicans would win the largest blocs, but both short of a majority. The Socialists, the National Front and the far left would take few seats, but enough to be potential kingmakers. Macron’s presidency. The constitution gives the president many powers, but only if he or she has a majority in parliament, which has the power to choose the cabinet and pass laws. Being a new party with no grassroots, En Marche! will struggle to win a majority, meaning Macron will have to seek alliances on his left or his right, with major repercussions to his policies. Merkel’s bloc of Christian Democrats and Bavaria’s ruling CSU party lead the Social Democrats in all polls, though Schulz’s campaign hasn’t hit full gear yet. Possible coalitions could include an SPD-Green-Left alliance and a CDU/CSU-FDP-Green combination. Polls say the biggest share of voters prefers a rerun of Merkel’s “grand coalition” with the SPD. Merkel is the most powerful European leader of modern times and sets the tone on everything from fiscal policy to the EU’s stance on Russia. Schulz is a pillar of the political establishment, so a victory for him would see more continuity than change. But a defeat for Merkel would see Germany — and Europe — lose her clout and experience on global affairs. Prime Minister Najib Razak’s Barisan Nasional coalition is seeking to extend 60 years of uninterrupted rule. It’s up against a group of opposition parties that have been fractured by infighting and have competed against each other in some smaller elections. The opposition has no central leader, and the main Islamic opposition party has shown interest in backing Najib on some policies. Nationwide polls haven’t been published. 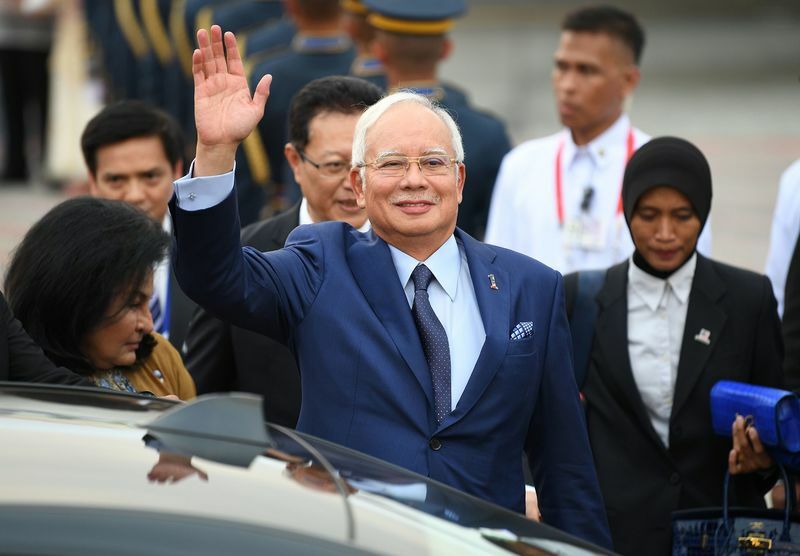 While an opposition research outfit says support has fallen among ethnic Malays for Najib’s United Malays National Organisation, many analysts see his coalition retaining power — possibly with an increased majority. Najib is seeking to put behind him a political funding scandal that has tainted much of his second term as leader. A stronger mandate will help him push reforms to move Malaysia closer to becoming a developed nation and improve its finances. Renewed political instability could deter foreign funds from investing and keep companies from increasing capital expenditure. Surveys show the Five Star Movement is neck-and-neck with the Democratic Party. An Ixe poll on May 5 showed both tied at 28 percent. The Northern League was on 13 percent, and the Forza Italia party of ex-premier Silvio Berlusconi had 12 percent. Who will win, and the make-up of any coalition, depends in part on electoral reform due in coming months. Di Maio’s Five Star has called for a referendum on Italy’s euro membership, but has no clear plan on how to replace the single currency. It will also decide the political fate of Renzi, a politician who wants to clean up the banking system, boost investment and speed up the judiciary to help revive an economy that has barely grown since the launch of the euro. Andres Manuel Lopez Obrador, president of the left-wing political party National Regeneration Movement (MORENA), appears on stage during an event in Los Angeles, California, U.S., on Sunday, Feb. 12, 2017. The politician known locally as Amlo is the early frontrunner in Mexico’s 2018 presidential race. Amid a spasm of national rage, voters are increasingly sympathetic to the cries of a radical outsider who promises to end a relationship of “subordination” to the U.S. and rebuild the domestic economy. Two-time presidential candidate and radical populist Andres Manuel Lopez Obrador will likely face Margarita Zavala of the National Action Party, wife of former President Felipe Calderon. Miguel Angel Osorio Chong is the candidate for the ruling Institutional Revolutionary Party. The candidacies have yet to become official and the field may change. Lopez Obrador, who is from the Morena party, is the leading contender in most opinion polls, followed closely by Zavala. Osorio Chong is a distant third. Mexico’s energy sector and Nafta overhaul. 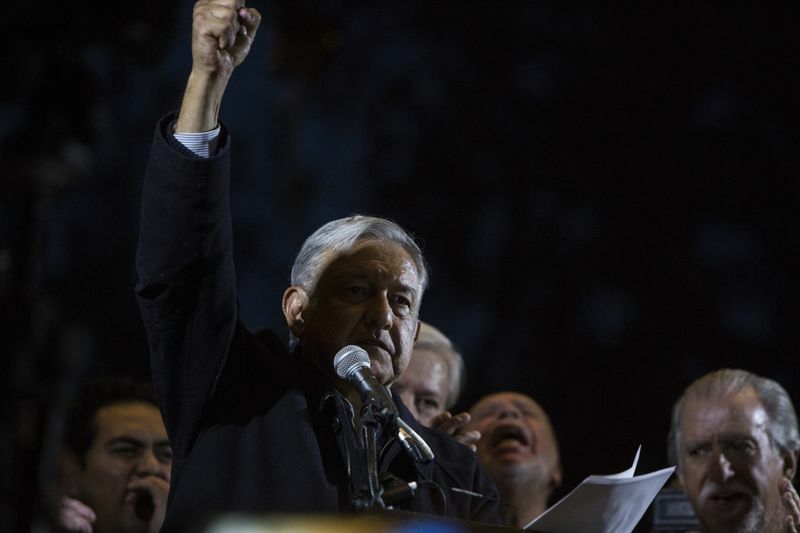 Lopez Obrador has said he’d seek to legally overturn the country’s landmark energy reform if he’s elected, and his combative style may make Nafta re-negotiations with the Trump administration far more divisive, increasing risks of a breakdown in talks. The field is wide open. President Michel Temer says he won’t run and traditional party loyalties have collapsed, meaning a myriad of candidates could compete. Nobody has officially launched a candidacy yet, but former President Luiz Inacio Lula da Silva said he may stage a comeback. Lula leads current opinion polls, with around 30 percent of voter intention, followed by Marina Silva, an environmental activist turned politician, and Jair Bolsonaro, a far-right legislator known for homophobic and sexist remarks. Sao Paulo Mayor Joao Doria, an entrepreneur and reality TV star, has been one of the politicians who gained most traction in some of the country’s largest cities. The political stability of Latin America’s largest economy and the durability of its economic recovery. Wide-spread disillusionment after a severe recession could bring to power an outsider or populist unable to build consensus in Congress and unwilling to adhere to fiscal discipline. The uncertainty over the election is already dampening investor and consumer confidence. Every one of the 435 House seats will be up for election, along with a third of the 100 senators. On the Senate side, that includes a few vulnerable Republicans like Dean Heller of Nevada, as well a number of Democrats running in states that President Donald Trump won, including Heidi Heitkamp of North Dakota and Joe Manchin of West Virginia. It’s early. Trump’s low poll ratings are giving Democrats hopes of picking up seats in both chambers, but the electoral map is challenging for them. Democrats would love to win control of at least one chamber of Congress to have better leverage to counter Trump’s agenda and gain leverage over future Supreme Court nominations. On the Senate side, more Democratic-held seats are up for re-election, making it a challenge for them to pick up the three seats needed to take over the chamber. 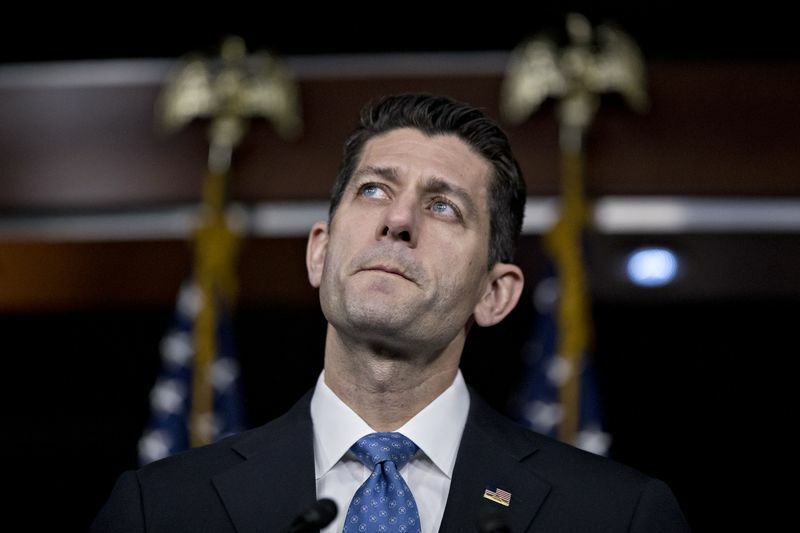 Republicans have a firmer lock on the House, but are almost certain to lose some seats. Trade now with ICmarkets, Australia’s Largest Regulated True ECN Broker.